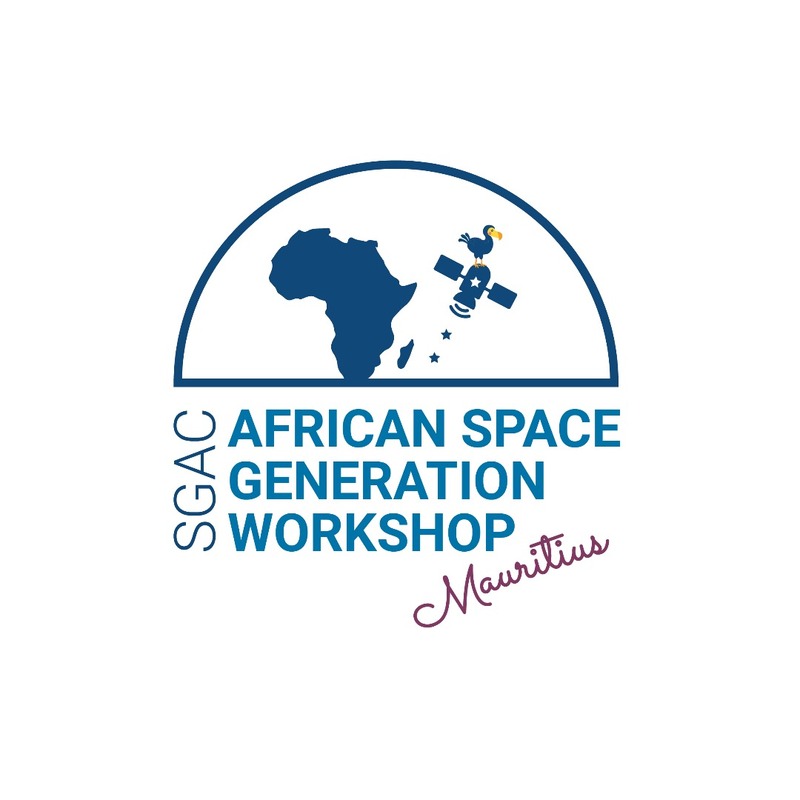 The 2nd African Space Generation Workshop (AF-SGW) organized by Space Generation Advisory Council will be held on the 17th and 18th of December 2018 hosted by the Rajiv Gandhi Science Centre (RGSC) in Port-Louis, Republic of Mauritius. 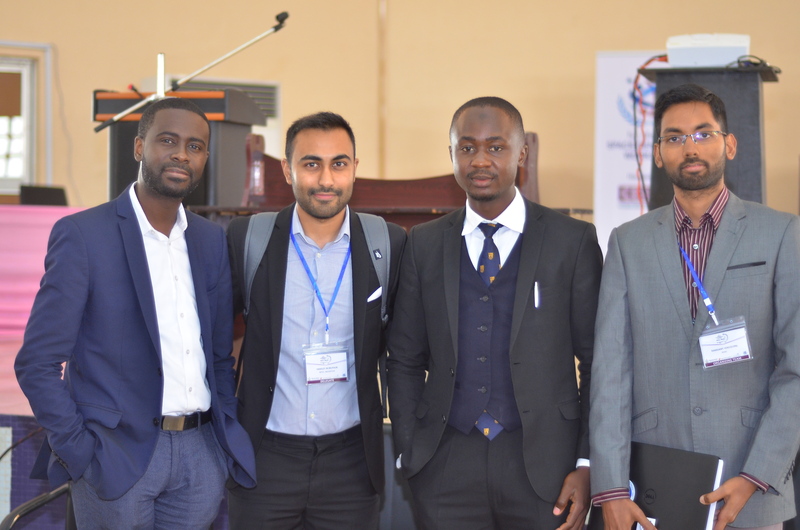 SGAC is a global non-governmental, non-profit organisation and network which aims to represent university students and young space professionals to the United Nations, space agencies, industry and academia. Headquartered in Vienna, Austria and established at UNISPACE III in 1999, the SGAC network of members, volunteers and alumni has grown to more than 10 000 members representing more than 110 countries. SGAC holds permanent observer status on the United Nations Committee on Peaceful Uses of Outer Space (UN COPUOS) and is a member of the UN Economic and Social Council and International Astronautical Federation (IAF), contributing to discussions on the role of space in achieving the UN Sustainable Development Goals. 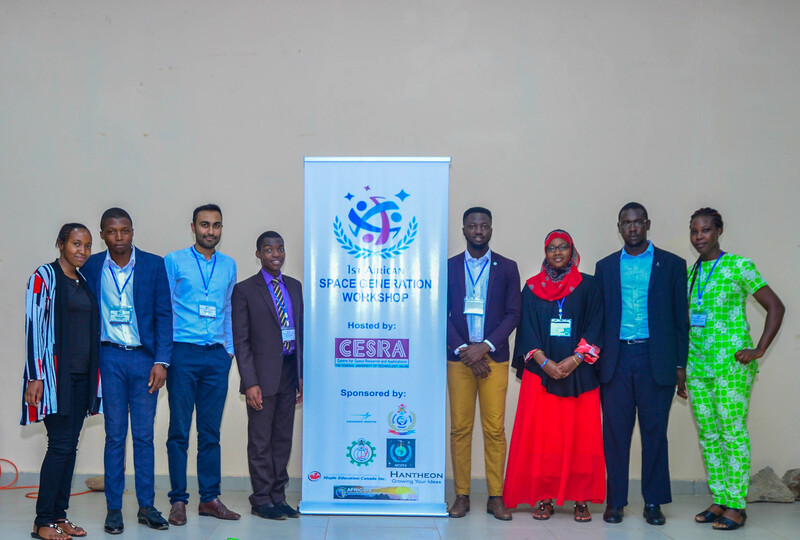 It is the largest gathering of young space professionals in Africa. 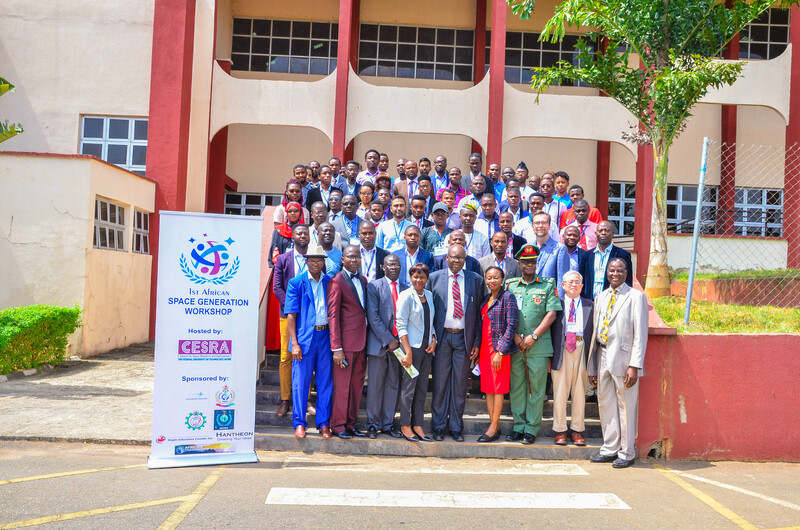 The 1st African Space Generation Workshop that held in Akure, Nigeria brought together participants from 15 countries. The 2nd African Space Generation Workshop is building on this and would have delegates from over 20 countries. Opportunity for Career uplift. Previous speakers and moderators include leaders of Space Agencies, Managing Directors of leading Satellite Companies, top academia in the Space industry etc. 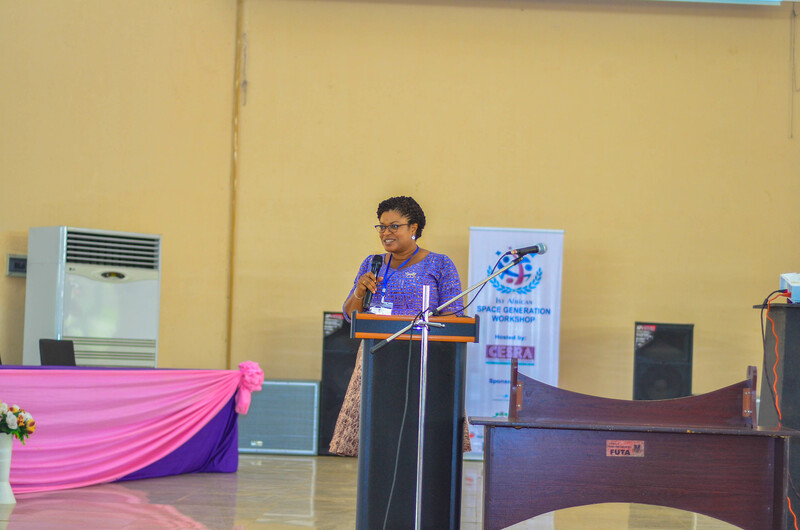 The 2nd AF-SGW would bring together the leaders in the African Space Industry thereby opening opportunities for collaborative projects, scholarships, mentoring, etc. Networking opportunities – The two-day regional event will bring together Bachelor’s, Master’s and Doctoral degree candidates, young professionals, experts, academia, space agencies and industry representatives to network, exchange know-how, share best practices and nurture the next generation’s perspective on space matters. Opportunity to contribute to shaping the African Space Industry– All discussions are expected to produce recommendations to relevant public, private and non-governmental stakeholders, helping to shape the future of the African space industry. 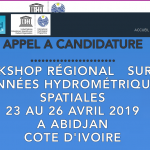 Reports from the workshop will be presented at high-level conferences and included in the SGAC annual report submitted to the United Nations Committee on the Peaceful Uses of Outer Space. Enjoy the Beautiful Island of Mauritius – Mark Twain was right in saying that, ‘Mauritius was made first, and then heaven, and that heaven was copied after Mauritius.’ The tiny Indian Ocean island is situated east of Madagascar, and is twice the size of Hong Kong, but has just one million residents. Once the home of the flightless dodo, now extinct, this tropical island offers moderate temperatures, gentle trade winds and ample sunshine. You’ll also find natural history, bustling markets and vivid festivals. Find out why you should take this opportunity to visit the island. As a bonus reason; there are scholarships available to aid delegates participation in the 2nd African Space Generation Workshop – scholarships are available to cover air fares, accommodation, registration fee, etc.